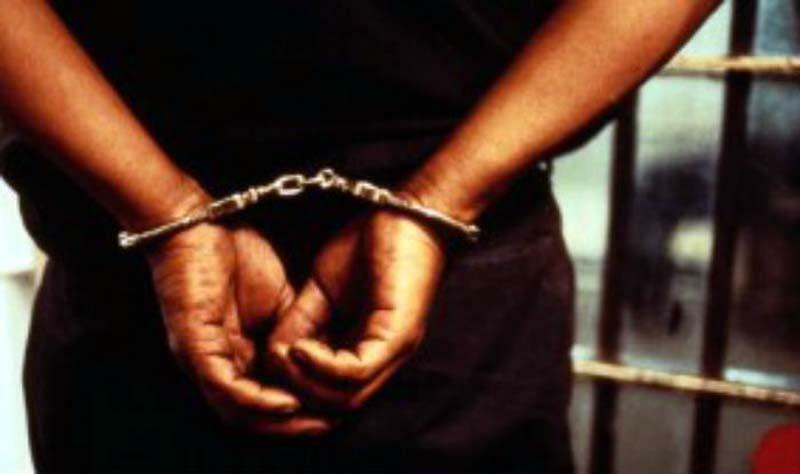 Srinagar, Jan 17: Security forces on Thursday arrested a Hizbul Mujahideen (HM) militant during an operation in Kulgam district of south Kashmir, official sources said. Acting on a tip off, security forces and Special Operations Group (SOG) of Jammu and Kashmir Police conducted an operation at village Chahlan, Kulgam. During the operation, a militant, identified as Mubarak Ahmad Dar, a resident of Redwani Balla, was arrested.